Last talk of the day for me, the speaker Brian Oknyansky is a really nice guy who takes us through his career beginning. 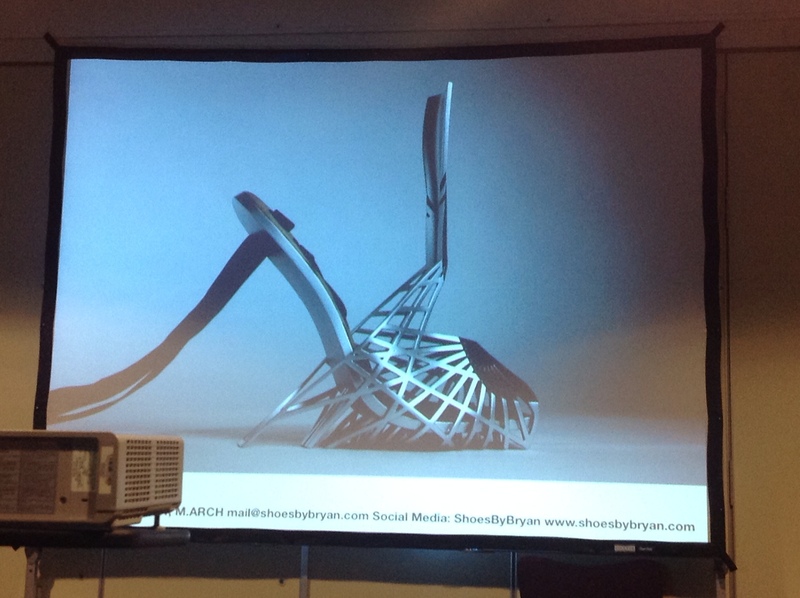 As an architect assistant in 5 years he made less money than in the few weeks after winning a shoe design competition. 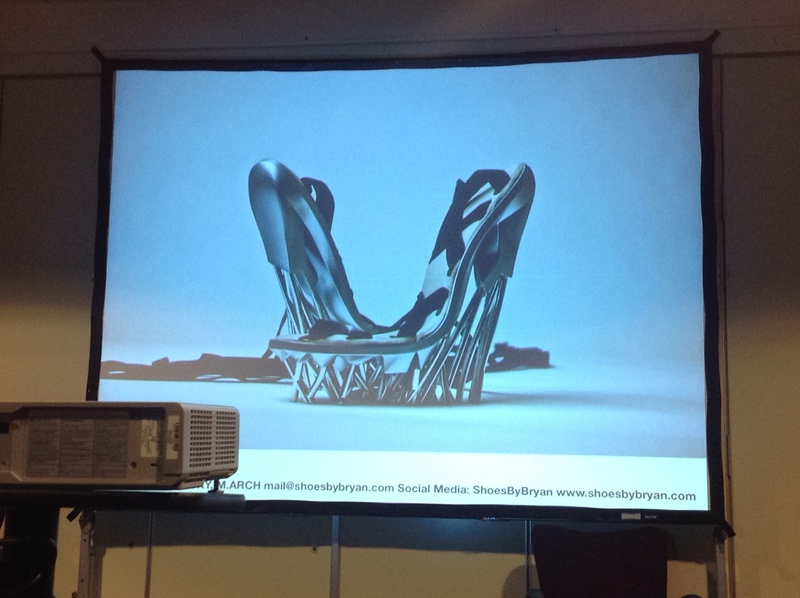 So he decided to merge the 2 expertise and work on architecture applied to shoes. In a way making buildings and shoes is similar, in both cases you have to be careful to people's safety! 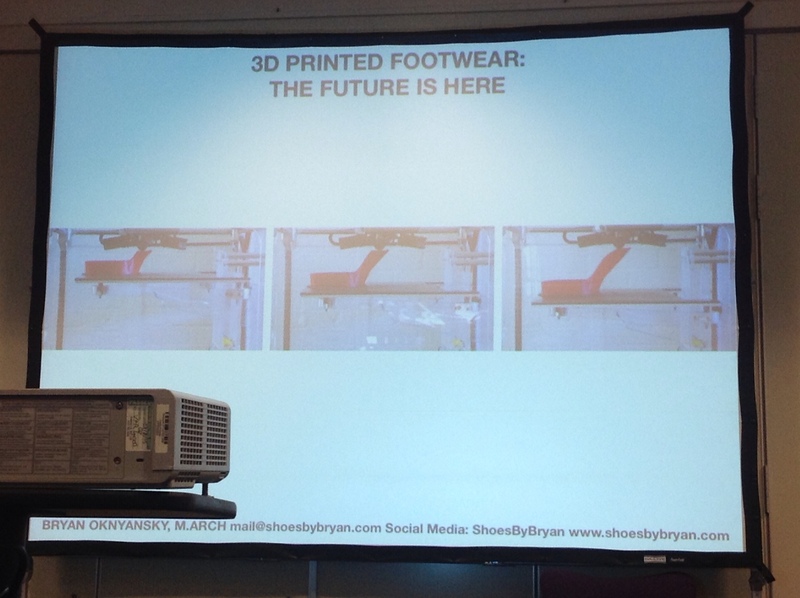 With 3d printing it's possible to make shoes that are not only for display and are nice to look at. But designing footware is a challenge. 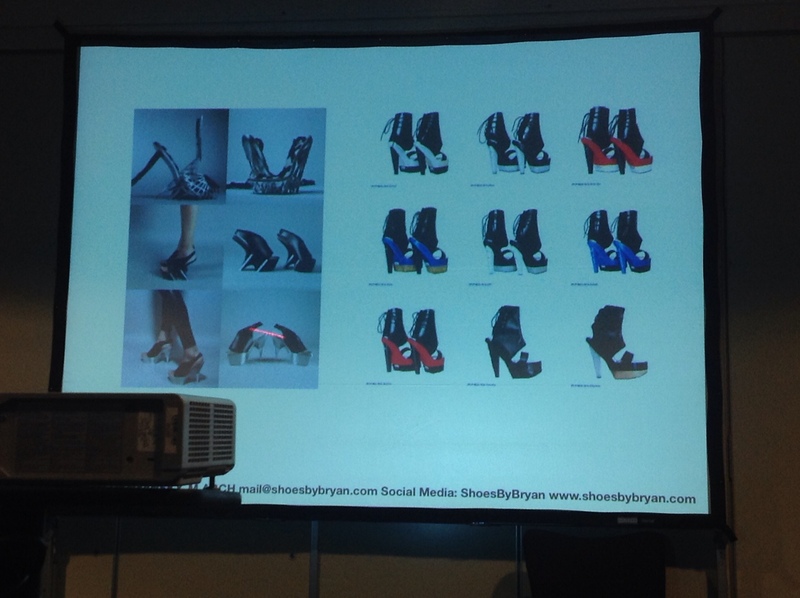 High heel shoes have plastic parts inside that require plastic injection moulding. To do it you have to invest a huge amount of money for a mould that is good only for a few sizes of shoes, with a 3d printer you can make any size. 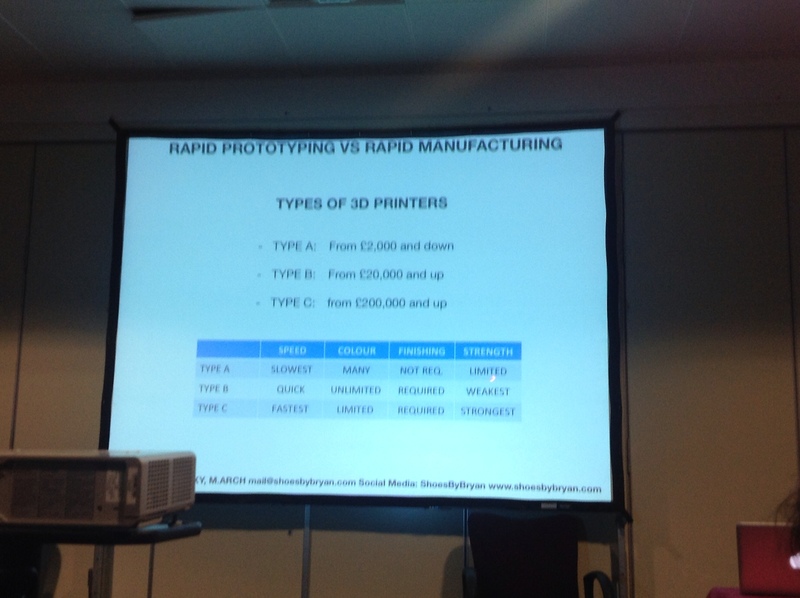 Low end 3d printers need a certain design to achieve the correct structure. The shoes on the right hand side are right for mass costumization. 3d printed with DLS but connecting the pieces together after the print. Mass costumization example: NikeiD started giving the costumer the possibility to costumize the final product but the shipping times are too long and this is overcome only by our faith in the brand name. 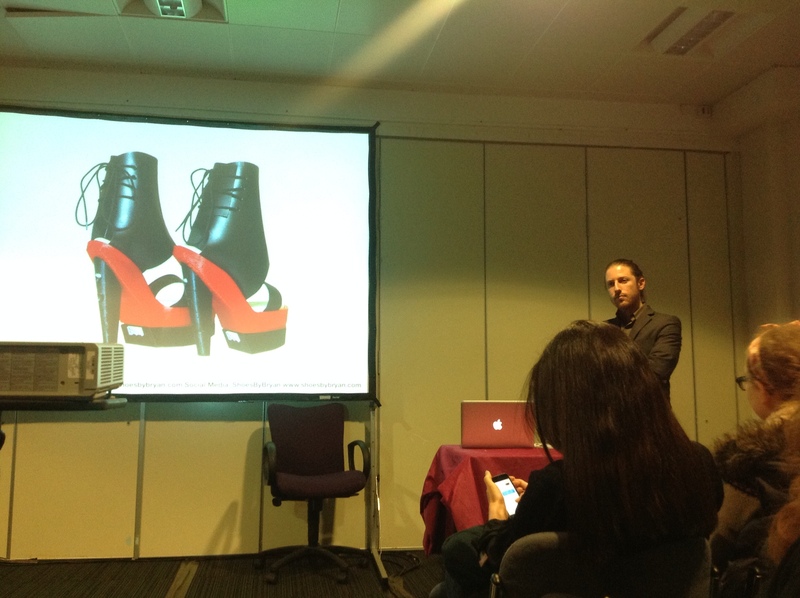 Split heels was then Brian's first mass costumization project born with a participation to a fashion competition, but the first prototype broke at a weak point at the heel. Though 3d printing is fast it wasn't fast enough to make new shoes in time for the catwalk (and for the purpose of the competition milled heels were then used) but it was possible to use this experience to correct the design and come out with a whole collection of shoes. 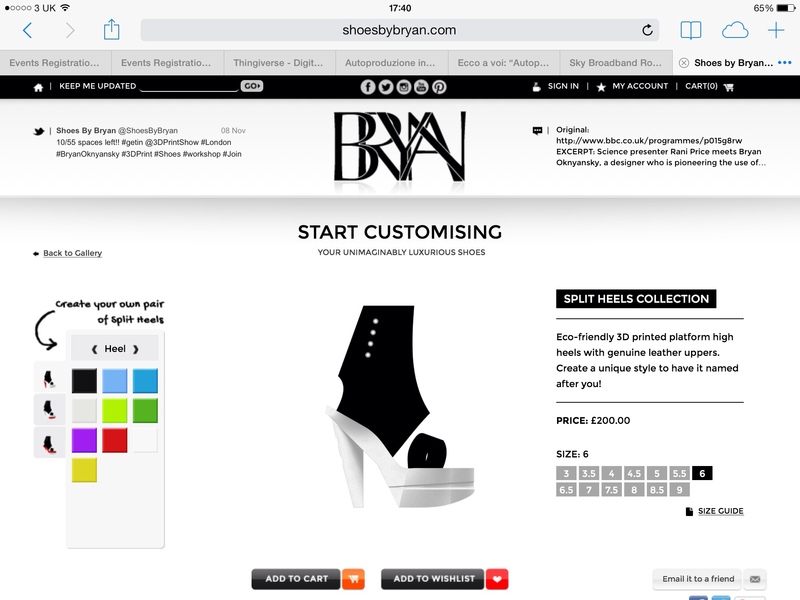 Shoesbybrian.com is a costumization platform (in html5 so working on tablets and phones while nikeiD does not) that gives the user the opportunity to choose all the colors of the parts of the shoe and if the color combination is particularly strange you get it named after you. In Brian's vision it's just a matter of approaching the different machines and design for those particular limits and strength points. A short and really interesting talk that did not leave the audience (in my opinion!) 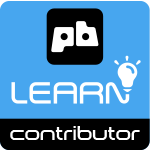 disappointed by the mistake in the program that mixed the description of this talk with the one of the 3h long workshop. 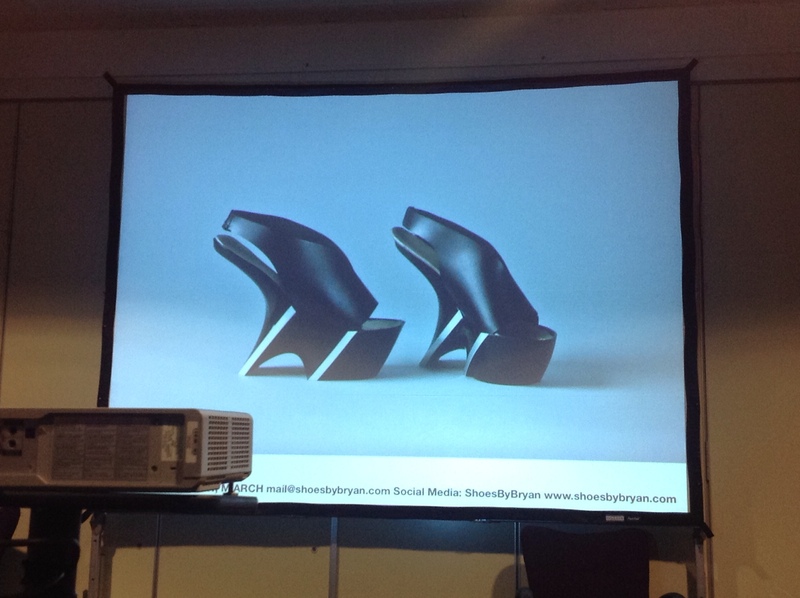 This entry was posted in events and tagged 3dprintshow, fashion, london. Bookmark the permalink.